You would like to spend your holidays in our beautiful region ? 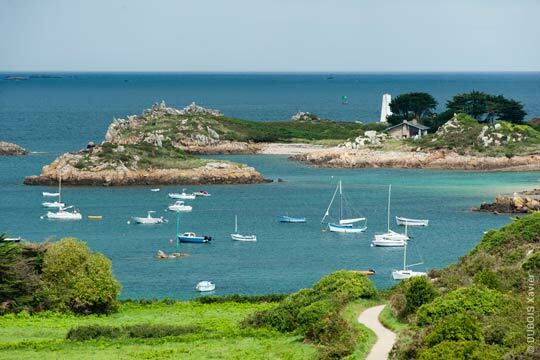 Here are our ideas of things to do in Brittany : places to visit, sites to explore, beaches on which to sunbathe, places to relax as a couple or family fun and our best addresses for restaurants. 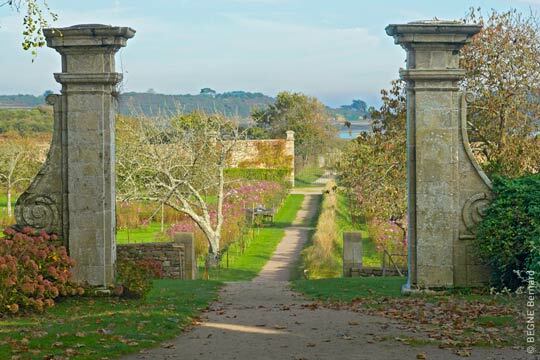 For the best advice and ideas and secret places to discover, come to talk to us every morning. Visit the Côtes d'Armor, it's incredible sights, browse through their authenticity and their magical colors. 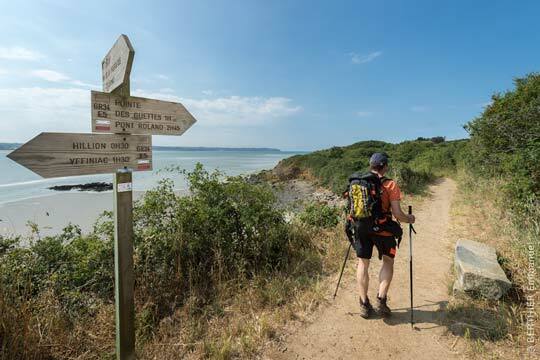 BINIC (12km) with the plage de la Banche, a long and broad (even at high tide) family-friendly beach, and a smaller and more secluded beach tucked away to the north beyond the port. ÉTABLES-SUR-MER (15km) with two beaches of sand for kids and families : plage du Moulin and plage des Gobelins. TRÉVENEUC (16km) with the plage de Port-Goret, a great crescent of sand and rocks. 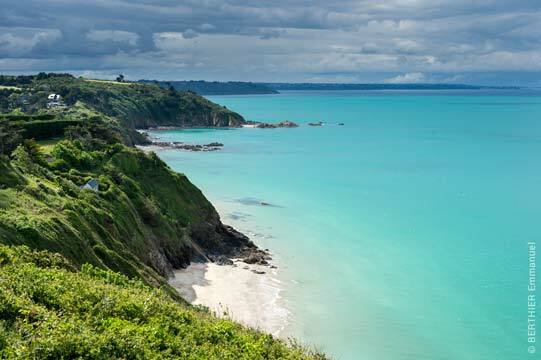 Aquarium , zoo , hiking, horse riding , golfing, theme parks , cruises ... our region offers many activities for your stay in Brittany. 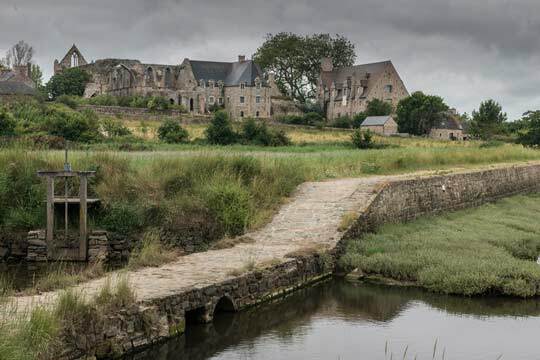 Castles, religious buildings, outstanding gardens, let yourself be enchanted by these exceptional sites that make up our heritage, and also also the charm of Brittany. Jardins à l'anglaise, médiévaux, contemporains ou jardins remarquables, attardez-vous dans les allées de ses bijoux inspirés par la nature... De bien belles promenades en pays breton. 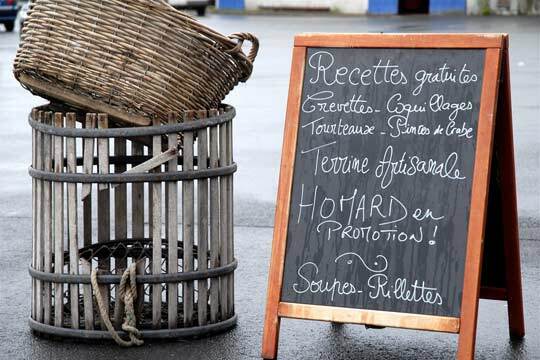 Between buckwheat galettes, st- Jacques scallops, seafood platters, pancakes, far breton , Kouign-Amann without forgetting cider... Brittany possesses many gastronomic treasures to savor. Several markets take place every morning in our cities, villages and small towns of character near our holiday cottages and B&B.